Singapore, 2 December 2016 – Hallyu fans will have much cause for joy in the new year as Singtel brings South Korean superstar and heartthrob Song Seung Heon to Singapore on 7 January 2017. Song will be in town to promote the upcoming drama, Saimdang (师任堂), which will premiere on Turner’s Oh!K (Singtel TV Channel 525 / 611) on 25 January 2017 at 9pm. Singtel is also giving fans and subscribers exclusive opportunities to get up close and personal with Song during his visit to Singapore. Singtel TV subscribers will get the chance to win 20 pairs of tickets to the meet-and-greet session and receive an autograph from Song. To have an opportunity to meet with the oppa of their dreams, Singtel TV subscribers simply have to answer two questions atwww.singteltv.com.sg/songseungheon. The contest starts today and will end 1 January 2017. In addition, 15 lucky Singtel Facebook fans will win a once-in-a-lifetime photo opportunity with Song. Stay tuned to the Singtel Facebook page for more details on how to win. Best known for his roles in Korean dramas such as East of Eden, Autumn in My Heart and Summer Scent, Song co-stars with actress Lee Young Ae of Jewel in the Palace fame in Saimdang. The epic K-drama depicts the life of Shin Saimdang, Korea’s most famous historical female figure known for her art, poetry and calligraphy, and her love story with Lee Gyeom, played by Song. 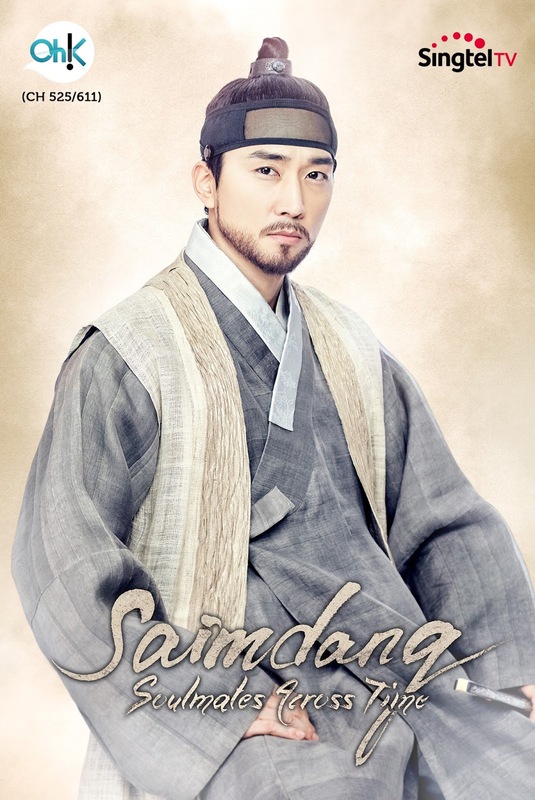 Lee stars in dual roles as a present-day Korean art history lecturer Seo Ji Yun and as Shin Saimdang. The drama also marks Lee’s long-awaited comeback to the small screen after nearly 13 years. 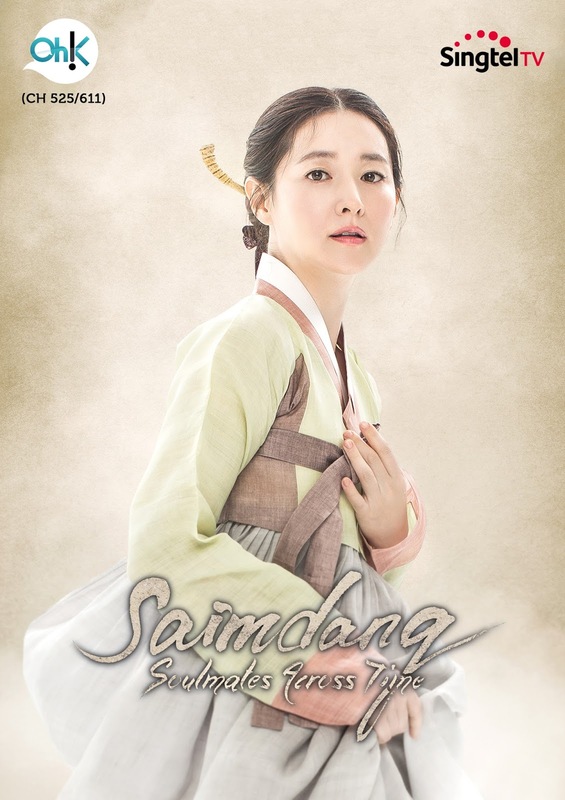 Saimdang will be broadcast simultaneously with Korea, and air every Wednesday and Thursday. The drama will be dubbed in both Mandarin and Bahasa Malay. Oh!K channel is available on Singtel TV as part of the Jingxuan and Inspirasi packs and on Singtel Cast in the Hallyu Pack. For more information on Singtel TV, visit www.singteltv.com.sg.